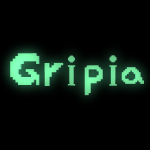 Gripia had the most liked content! A parody video of Super Smash bros Ultimate opening video! Characters are not from original smash bros, but they are OC from many people! I am making some collabs by this one thesedays! If original smash bros character rigs are ready, I will condier making parody with original characters. Hello guys! A new dinosaur rig after a long time! It is Brachiosaurus, a dinosaur lived in jurassic period. It's front legs are longer than the behind ones. Like other dinosaur rigs, it's design is based on Jurassic Park series. "Welcome to Jurassic Park." My fourth dinosaur pack will be uploaded after making two dinosaurs. Did you like this rig? Marx from Kirby super star and SSBU! I'm planning to make boss rigs from SSBU, and this is the first one of it. (I'm sorry but I will not make Dinosaur rigs for a while....) These are patterns of boss recreated. And SSBU original pattern, too! 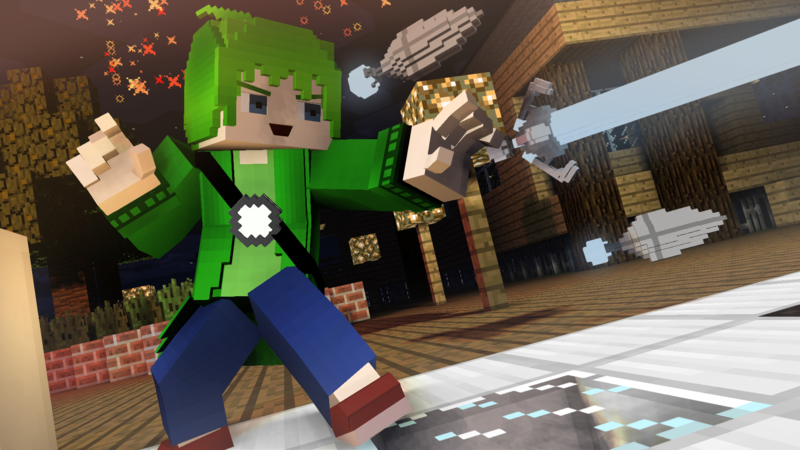 I hope you like these rigs! I'm sorry but I'm busy making some OC animations thesedays.... At least I will finish 4th pack before 2019 comes...! Hi guys! Today I made an Inkling girl from Splatoon series! Design is based on Super Smash bros Ultimate. Do you like it? I make schematic in minecraft, and I make rig with those schematics! Hi guys! I made a new dinosaur dinosaur rig! It is Pteranodon, which is one of the most famous pterosaurus. Like Dimorphodon, its wings are not that flexible but it is a fancy rig when you place them in background! And of course the wallpaper you might have wanted! (Sorry for not making gif) As I finished this rig, my third dinosaur pack is complete now! The download link will be shared tomorrow or later. I hope you like this rig! Hi guys! Today I show you a new rig, and it is 'Will' from Maplestory. He's one of the commenders of the game. Search 'maplestory Will' on google if you want more information, and Here goes the wallpapers! Boss entering gif. Phase 1 of the boss. I think the background is made very well! Boss entering gif. And the second phase! In original game, those spider legs are only shown in the reflected one from mirror, but I couldn't show its full form, so I have made the wallpaper in this way! Third phase entering gif. (honestly, I am not satisfied on this gif...) The last phase of the boss! His glasses are broken, and the spider legs are changed sharper, and red. Black moon and red web that you can see in the game is expressed in this wallpaper well! How do you think about this rig? I want you have enjoyed this rig and wallpapers! The original Carnosauruses had arms that couldn't bend. But in Jurassic World version design, its arm can be bended. Long time no see guys! My old computer has been broken, so I couldn't finish Toothless rig which I told previously. But I have brought a new dinosaur rig! It's name is Carnotaurus, and it has horns on its head and very short arms. Design is based on Carnotaurus from Jurassic World: Fallen Kingdom. All of spikes on its back are now in folders, so you can use this rig more easily! (+two shapes of horns are both included. One is the curved one and the other is straight horn.) My third dinosaur pack will be uploaded after making just one more dinosaur rig. How do you think about this rig? I hope you like this one!